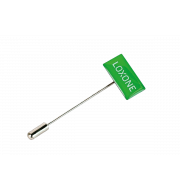 Are you a Loxone Partner or proud Loxone Smart Home owner? Perhaps just a fan? 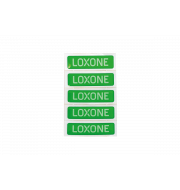 Then give your car that Loxone look with our new stickers. With the Loxone car stickers you can show your love for Loxone outside your Real Smart Home! The stickers do not only look good on your car - they can also be used to brand your notebook, control cabinet or furniture. With our sets in three different sizes and colours, there are no limits.